It was my first year teaching when a parent asked me what projects the kids would be doing that year. I was embarrassed because I did not have an answer. Actually, in the back of my mind I was thinking that we don't have time for projects. After teaching for a while, I know that we don't have time to not do projects. 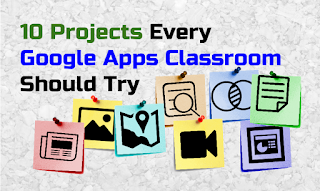 Here are some of the ideas that I've been developing over the last few years working with Google Apps. If the smartest person in the room is the room, then a collaborative set of notes is the way to go. Think about the processing the brain does when copying notes versus listening, reading, thinking, and comparing one another's contributions. It's far more powerful to learn socially than learners simply working on their own notes in isolation. 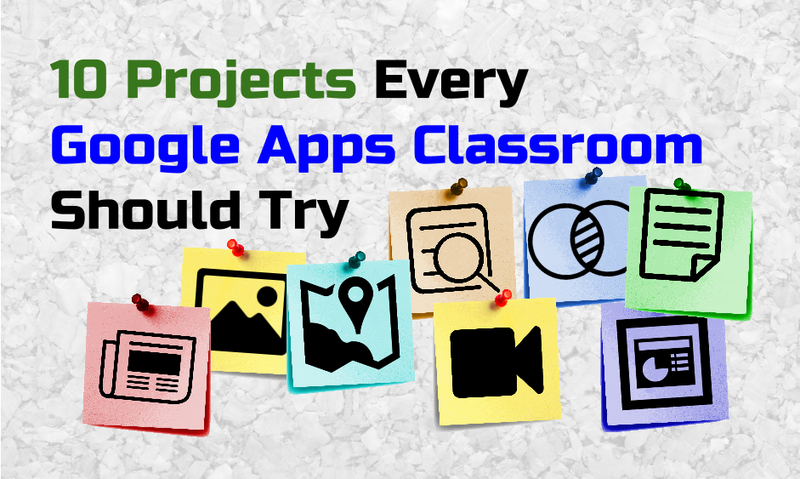 Use Google Docs – or other apps – to make a space that everyone can use to make great learning resources. Tip: It's all about doing something with the notes. 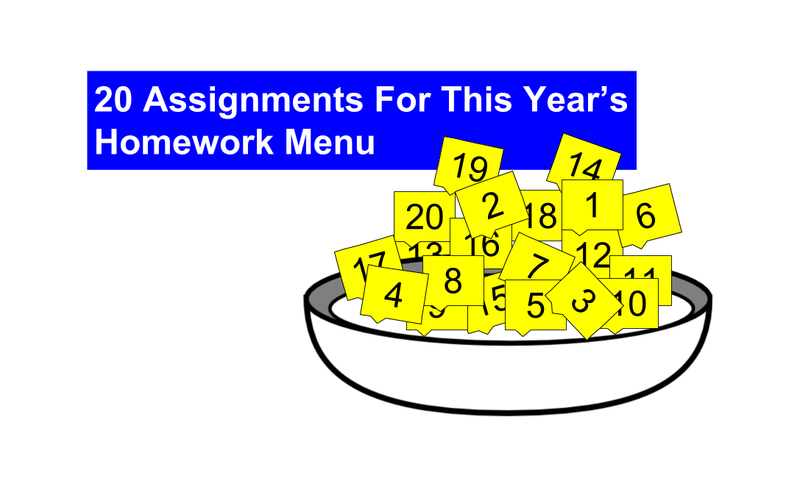 Have your students summarize the notes in a variety of ways throughout the year. My favorite is a three- to five-sentence paragraph on a Google Classroom question. It's easy to grade and provide timely feedback. As Alan November puts it, "the world has enough PowerPoints." Do we really need to spend time making more? Sometimes we need to make one that doesn't already exist, of course, but it doesn't have to be completely from scratch. Check Slideshare and even Google images. Since slideshow sites have provided ways to clip images, Google searches are include many of these clips. Alan November suggests having students find PPTs on the Web and piecing together the best slides. This provides teachable moments for content, digital citizenship, cooperative learning, and more. 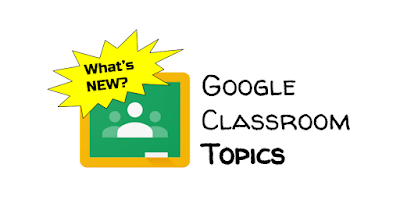 Tip: Turn PPTs downloaded from the Web into Google Slides. Copy single slides by selecting them in the slide sorter on the left (or whatever that's called), and paste them into the final document. We have so many good tools that help us make graphic organizers. I especially like graphicorganizer.net because of the variety of samples and the ability to customize a GO and download it as a PDF. But learners need to make them from scratch. Better yet, they need to identify what type of GO they need without adults giving them so many patterns. 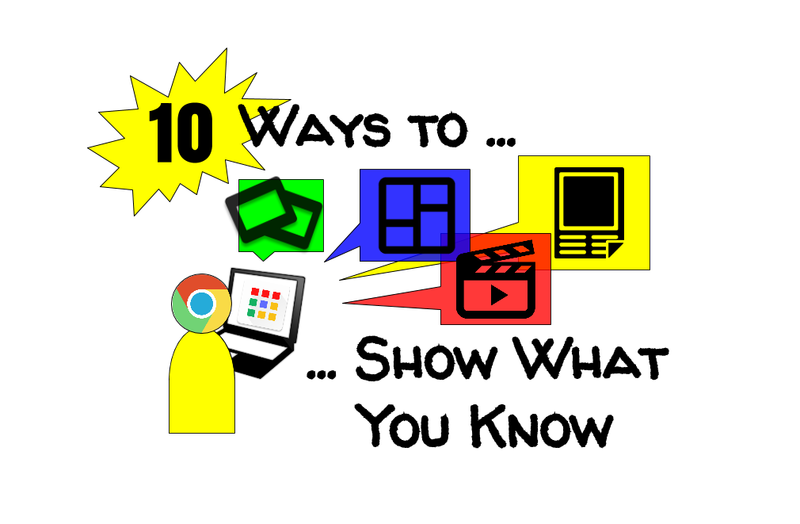 Tip: Use Google Drawing to make interactive GO that can be embedded into a class website or eportfolio. In this time of what seems to be extreme changes, we need to avoid throwing the baby out with the bath water. Questioning, for example, was used by Socrates and is still used in most classrooms. Collecting questions with Google Forms gives the class an opportunity to do something with everyone's work while learning a surveying concept that could help them in their post-secondary challenges. Tip: If it's time for a break from the "glowing boxes" or students to collaborate more, give each student three slips of paper to write a single question each. Collect about 12 slips in each basket (or whatever) and give them to a random group of four. Have students decide which four or five questions are the best and have them submit them with a Google Form. If we're going to teach decision-making, making playlists on music and video platforms are a fun place to practice. Make playlists. Share them. Discuss. It's as easy as that. Google News is a great place to find news from a variety of sources and countries. Just add the top-level domain country code to news.google.___, and you'll take a closer look at what other countries are searching. Make a map of the coverage of one event or issue from different countries. Students can summarize the reports and plot the locations. 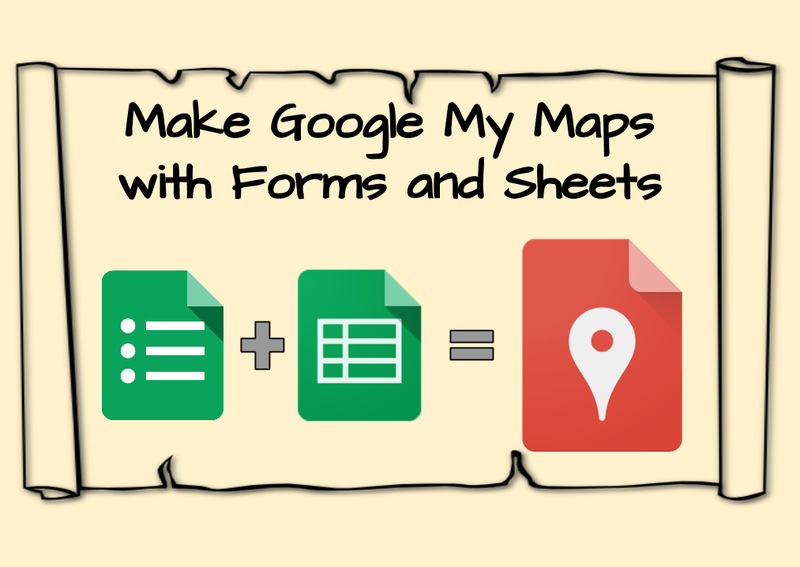 This can be done by making an interactive map or a Google My Map (see below). Publish the resource to the Web, and the wastebasket work will be zero for this project. Make it a public, link only, or private video. YouTube is one of the greatest tools of our time, and it's getting easier and easier to record, upload, and edit videos. Like a blog (short for Web log), a vlog is simply video instead of written words. For some students, this opportunity will enable them to grow their literacy and engage using a medium that compliments their learning style and preferred performance. They may find their element, as Sir Ken Robinson says. Your students will greatly benefit from learning the power of making short, informative videos. Most importantly, they will get the chance to try it over and over until their performance is up to the standard they can accept. Here's a post from last year that explains My Maps and how it supports literacy in different subjects. I was starting to think that my students were feeling swamped with content and unmotivated to study for unit exams. 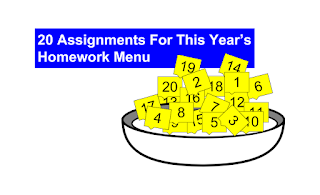 That's when I split up the topics and used Forms and Sheets to make interactive reviews. This is one of my favorite activities in which almost every student participates. It's a simple crowdsourcing activity that uses Google images to reflect and relate new learning to prior knowledge. Here are the steps using the Google Drive app. Thanks for reading! Tell us about your projects in the comments below. 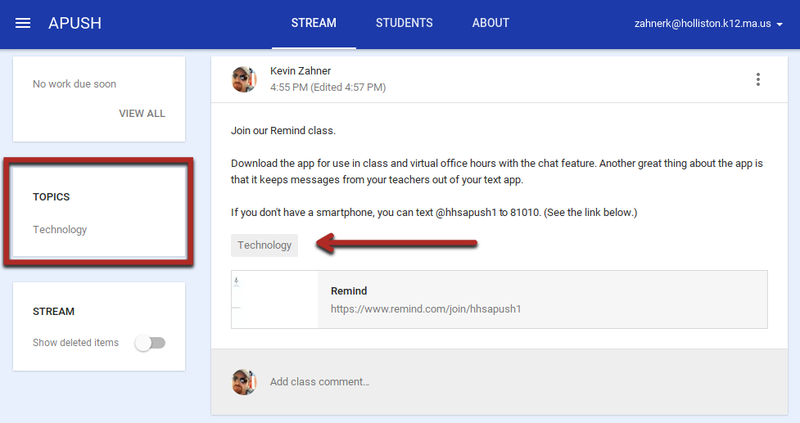 I've been asking Google for a way to organize stream posts since the first month Classroom was released. Students complained about the lack of organization and even suggested a hashtag system. I immediately thought about labels in Gmail and began explaining the issue whenever Google asked for feedback. It's finally here. Check out the short video (below) to see how it works. For more information and other Google Classroom updates, check out the Google For Education Blog or Google Support. Going beyond replicating analogue tools in a digital world is not a new approach. Long before the SAMR model, Microsoft's Encarta (1993) was marketed as multimedia – it was more than a digital print encyclopedia. It had videos and audio recordings embedded in the text, if my memory serves me. These days, kids can make their own Encarta with Google Apps. Most of my students, however, don't wake up in the morning ready to make the next great interactive exhibit for an online museum. But they would prefer to do something meaningful, as opposed to taking notes and regurgitating the information on the next assessment. Keeping with the approach of choosing the technology for the learning, and not the other way around, the following list is conceptual. Although more specific examples are included in the bullets, don't hesitate to match an example to a different concept. As always, share your ideas in the comments to add to the discussion. Google Slides is one of the most versatile tools in the box. Coming from experience with Adobe Creative Suite, my need to layout books, posters, and reports is well satisfied. Make PDFs, traditional slideshows, or website content with the formatting options and integration with other tools. Here's another set of products that I would make using Google Slides. More importantly, these kinds of projects are real. At some point in almost every student's life, they'll have to promote something by presenting the information visually. Take this project to the next level by promoting a cause or organization that your class is supporting. The most knowledge building and retention of information happens when we teach. Turn your students into teachers and they'll be personally invested in the outcome (engagement). YouTube has so many tools to make videos and slideshows, but don't be afraid to try some of the Chrome extensions, too. I like Snagit and Screencastify. Guess which tool. My favorite – Google Slides. So many people are using Slides to make ebooks, newsletters, magazines, and so much more. The layout is wide open, like a blank slate. I would encourage students to search Google Images for reports and magazine design concepts to get inspiration. I'm used to Adobe Illustrator, so Google Drawing was not high on my list. That was until I realized that most of what I was doing with Adobe could be done with Google, only much faster. Furthermore, having a medium-powered drawing app in the suite of tools makes it easy to format your images just the way you want them. Give a shot. It's not just a paint accessory. Remember that the reason we use Google Apps is to go beyond what's possible otherwise. I love a paper print collage. I also love clicking on images and seeing videos that relate to the media in meaningful ways, like a slide of the artist's process. Google Forms is one of my go-to apps for so many reasons. The best work my students do is their own. Think about the kinds of problems your students can respond to with data that they've collected and refined critical analysis. It gets me excited when a student makes a survey. Asking questions is still the inroad to learning. That will never change. Try thinking about anything with questions. They're crucial. Smore looks great. It's probably time for me to get a subscription so my emails to parents about the week's activities look more professional. I'll probably get more clicks and reads. Our students, on the other hand, don't need to send professional newsletters, for the most part. They can make an announcements page on their Google site (the new Sites looks great), or they could use Blogger. Either way, the experience of writing something that will be published for the world to read creates a different force driving the effort. It doesn't have to be for a museum. 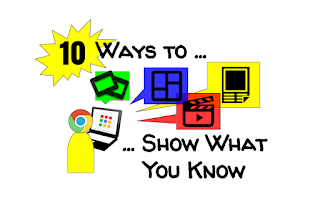 It could be a multimedia feature for a video or a slideshow embedded on a website, to name a couple more examples. The power of the possibilities lies in the choice of the museum (natural history, art, ancient history, etc.) and the opportunity for students to work with evidence to organize a response to a problem. Is there anything more popular than video? Let's look beyond the multitude of tools and uploading to YouTube so we can focus on the learning outcomes. Let's imagine students who are more aware of how they sound, more confident to respond in the moment, and believers in the importance of organizing ideas coherently. That's what making videos does for learners. Consider the app smash concept. 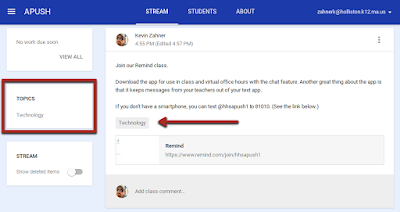 Why limit the students to one app. Much of what is produced in our economy requires multiple tools. For example, a poster made on Slides may need visuals created with Drawing. It can all be taken a step further when the kids collaborate on a documentary that includes promotions by news, posters, and YouTube trailers. Making the branding assets with Drawing will allow the students to use the same file on the poster and video. I think that you'll find (if you haven't already) that kids will find what they are good at and want to contribute their work for the better of the group. It's my goal to provide my students with the opportunities to learn about their strengths and interests. Although I'm still in the process of eliminating wastebasket work and shifting control to my students, I can see moments of what our classroom will one day become. It takes time, so I'm glad that I have some.